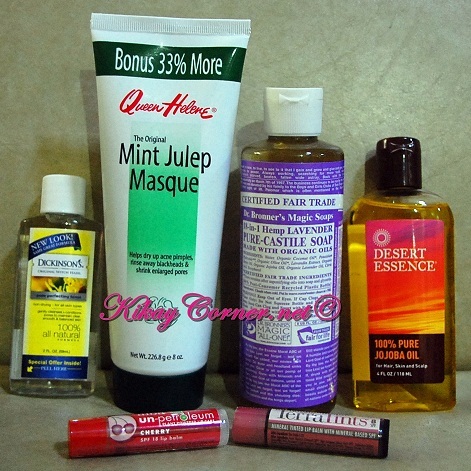 Kikay Corner > all natural beauty > Healthy Options love! 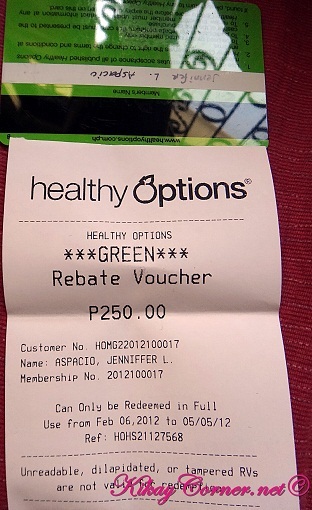 So I have been frequenting Healthy Options for a while now but I have not really been sharing a lot of my discoveries. For some reason, they have piled up one after the other that I simply just let my laziness to blog get the better of me. 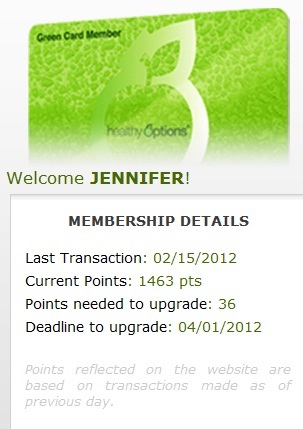 The inspiration now came from my logging in to my Healthy Options account and finding out that I’m 36 points away to being a Gold Card Member! Wooohooohoo!!!! Our family has been getting hold of our organic supplies from Healthy Options for sometime now. I am slowly but surely, transitioning our home to “organic.” As geeky as that may sound, I really would rather not have anything to do with parabens, sls/sles and all those crap. So far, our bathroom is 99% organic. Which is a great start. Oh well, I have been in this “starting” business for years now. But hey, organic stuff aren’t cheap. So there. A few of my Healthy Options beauty products staples: Dickinson’s Original Witch Hazel, Queen Helene Mint Julep Masque, Dr. Bronner’s Magic Soap 18-in-1 Hemp Lavender Pure Castile made with organic oils, Dessert Essence Jojoba Oil, Alba Botanica Un-Petroleium Plant Powered Lip Care w/ SPF18 Lip Balm in Cherry, Alba Botanica Terra Tints in Bloom SPF8. After having spent more than four days in the hospital surrounded by staff on Marcus scrub tops, my resolve to keeping at this healthier choice is affirmed. 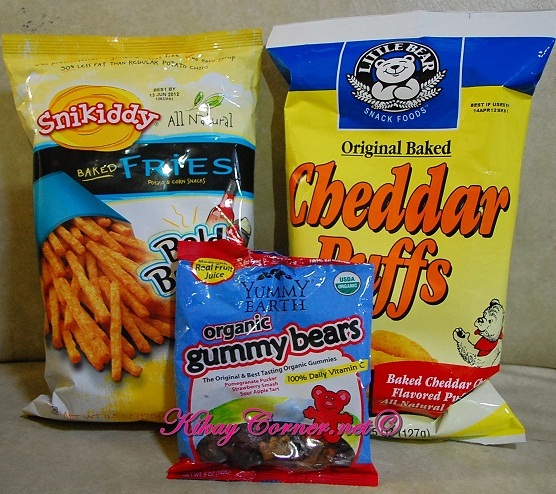 Brands may come to sway us here and there but I will always go back to organic.